Christian Academy is a ministry of First Assembly of God. It is a private Christian school, which offers classes from preschool through high school. It is supported by the members of First Assembly of God, the parents of its students, and by friends in the community. We seek students who will benefit from our varied programs designed to encourage maturity in spirit, mind, and body. We work in conjunction with the home to mold students to be Christ-like. Admission is based on both academic and non-academic criteria. Academic considerations, among others, include previous academic grades and test scores. Are the parents in agreement with the mission and vision of Christian Academy? Does at least one parent have a personal relationship with Jesus Christ as Savior and Lord? Are the parents open to receive the ministry of Christian Academy and First Assembly of God? Are the parents committed to working with Christian Academy in accomplishing the best educational and spiritual goals for their child(ren)? The attitude of the student is crucial. Especially in the middle and high school, does the student desire to attend Christian Academy? 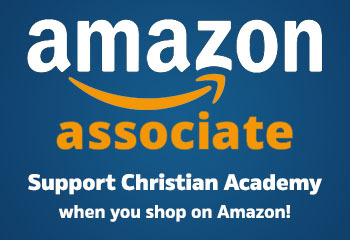 Prior academic grades and test scores should indicate that applicants have the potential to profit from the program offered by Christian Academy.  Christian Academy admits students of any race, color, national and ethnic origin to all the rights, privileges, programs, and activities generally accorded or made available to students at the school. It does not discriminate on the basis of race, color, national and ethnic origin in administration of its educational policies, admissions policies, scholarship and loan programs, and athletic and other school-administered programs.